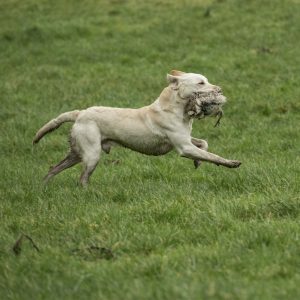 We are proud to run successful tests for both retrievers and spaniels. 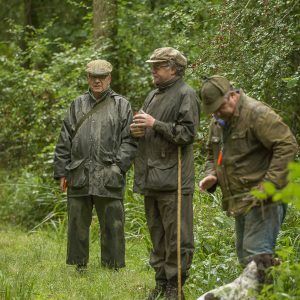 During the summer months, the society’s tests usually involve an element of water and in the winter cold game. Our tests are open to all members and non- members; however, entrants must be Kennel Club (KC) registered. 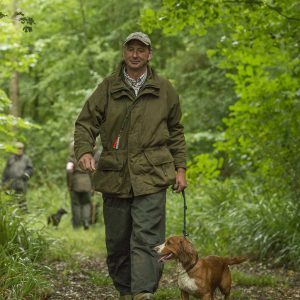 Members with non – KC registered dogs will however be able to compete in our friendly interclub test at the end of our training season. Our tests have limited numbers and entries are decided by ballot. To run our tests we are dependent on volunteer help. 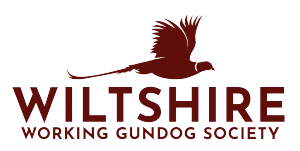 For people new to gun dogs: this is a great way to get involved and learn from the experts and for experienced members an opportunity to give something back. If you would be willing to help please email our Test secretaries. Raffle prizes of all kinds are also greatly appreciated.